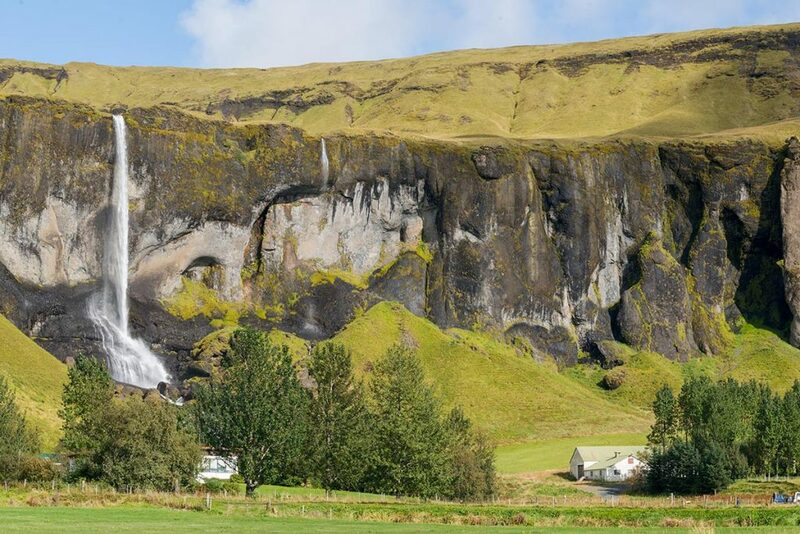 Foss á Siðu is one of these waterfalls which makes the Ring Road so beautiful. Usually there is not much water running through this waterfall and therefore in windy days, this is one of this special waterfalls which can fall ‘upside down’. 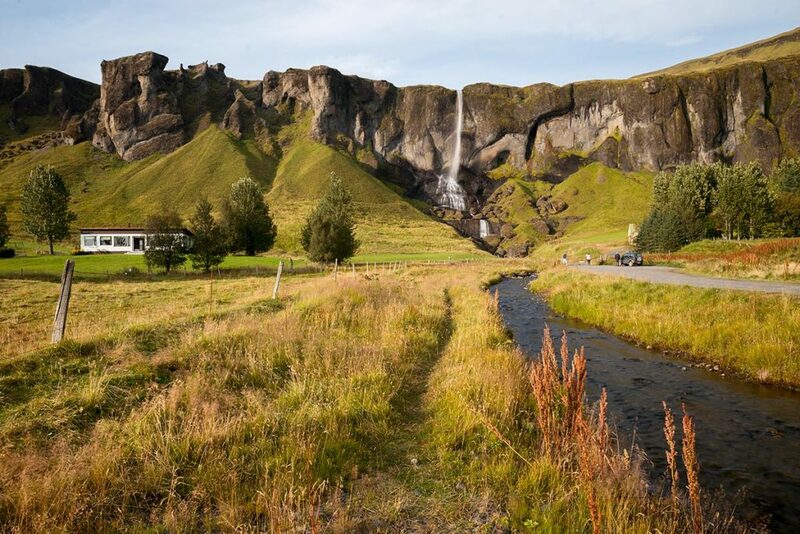 You can find Foss á Siðu waterfall halfway between Vík í Mýrdal and Glacial Lagoon. 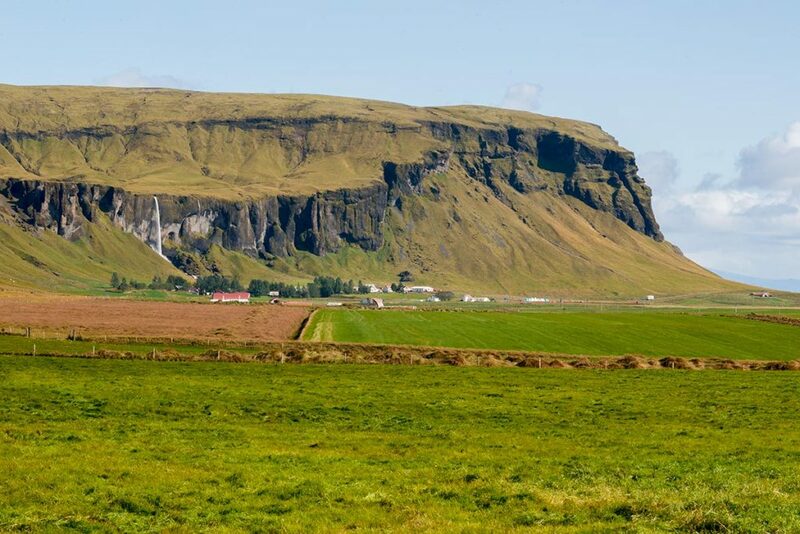 GPS coordinates of the Foss á Siðu waterfall: 63.855869, -17.868976 Take me there!